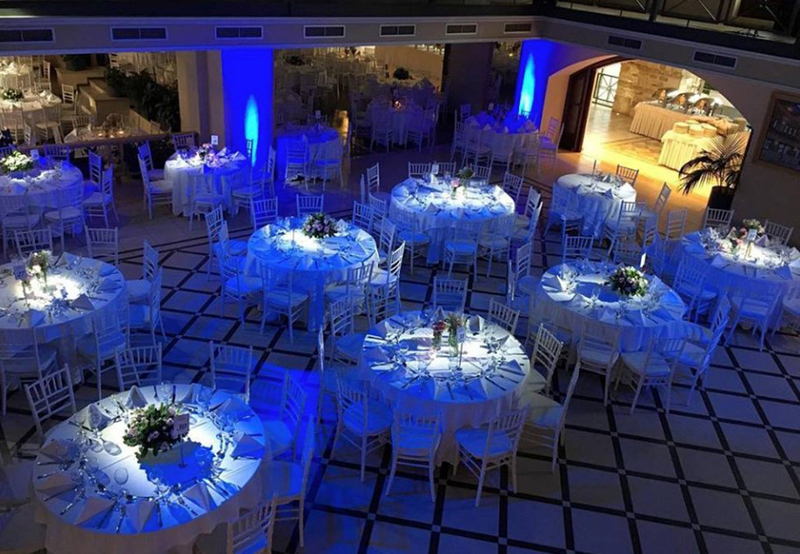 First of all, it is very basic at a wedding party to have controlled lighting… at least in the field of the Dance Floor. 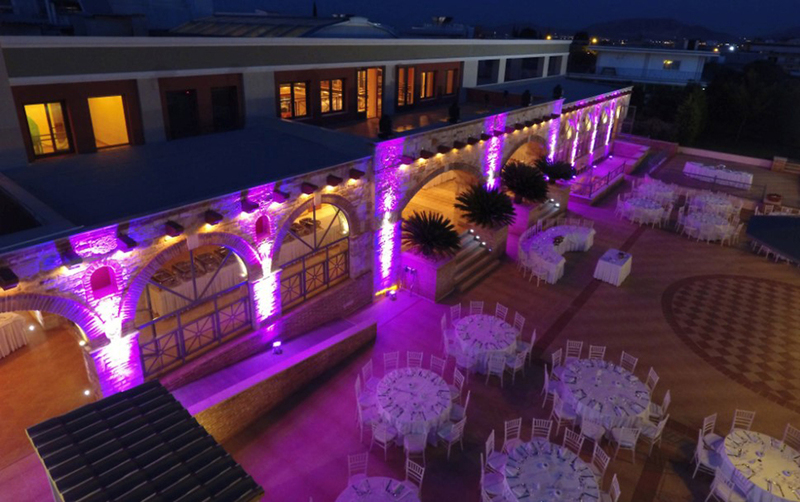 What I emphasize to all of our prospective customers is that that whatever acoustic difference there is between a foreign song and a Greek Folk song, so much difference should be the lighting when we hear one kind of music from the moment we hear the other. 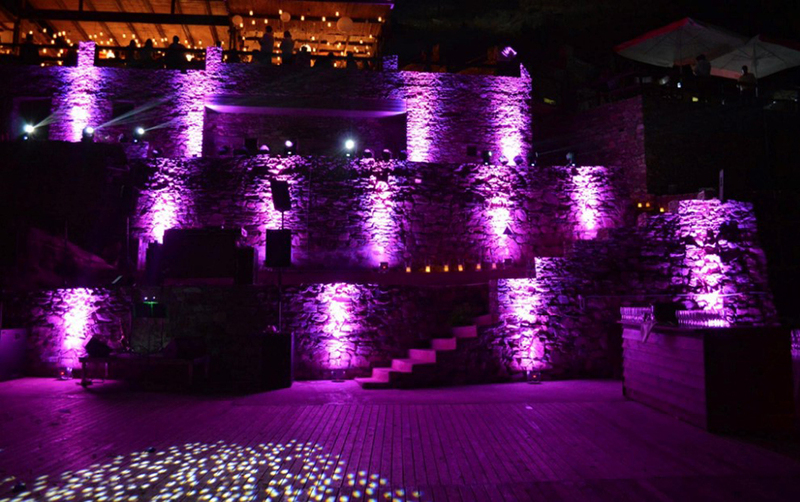 It is also very important for the couples to know that the dance floor lighting service is basically part of the DJ set service. 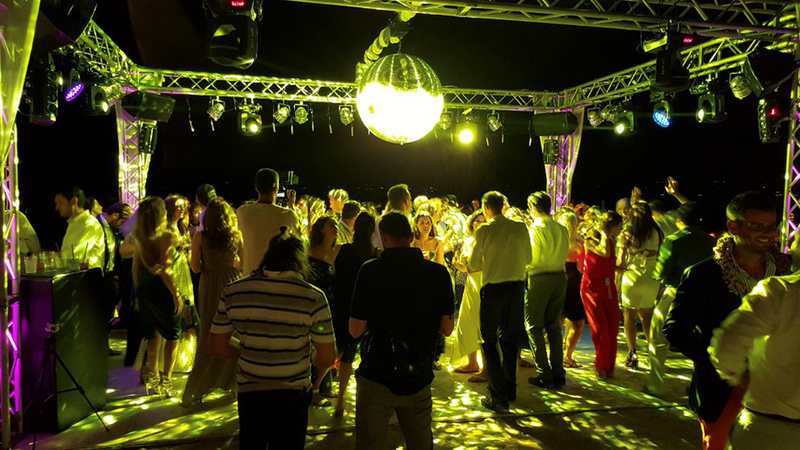 Without proper lighting, the work of even the best dj Wedding will not be able to emerge in the right way, and certainly the lack of lighting and Light Jockey will affect the evolution and duration of a Wedding Party. 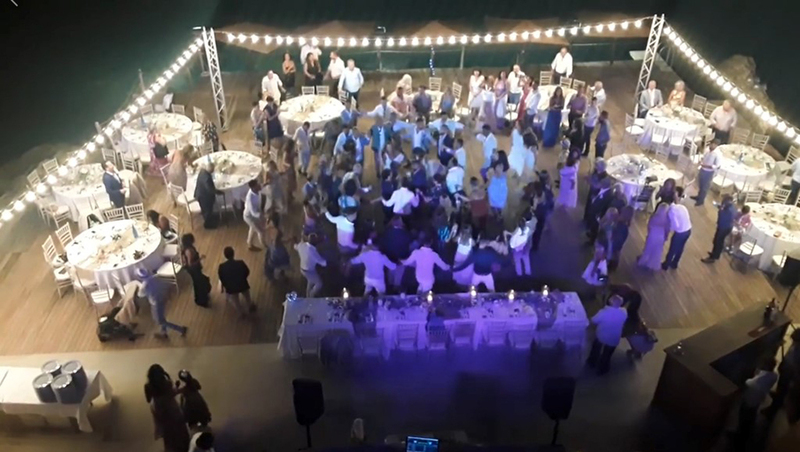 See here in the following video the tremendous difference that has a Dance floor when it is properly illuminated by a track that has only the illumination of the reception area. 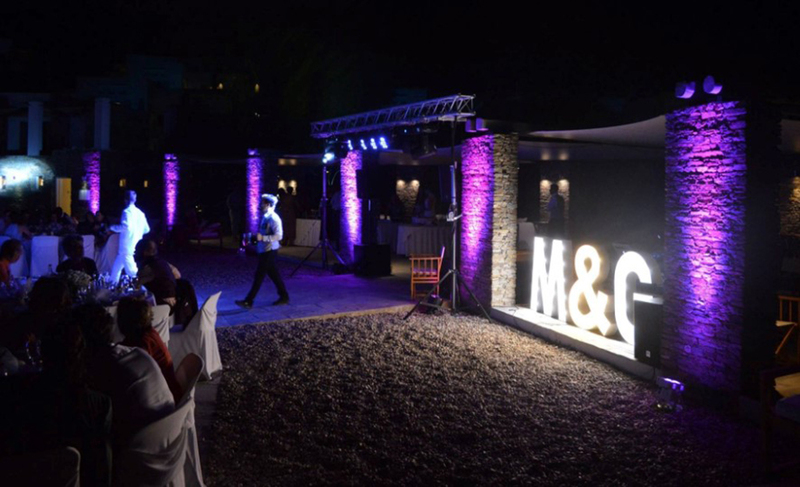 In addition to track lighting (#Dancefloor_party_Lighting), dj-wedding.gr takes over a series of decorative and basic lighting in your reception area. Is the ideal way to aesthetically illuminate your guests' tables and your bridal table. 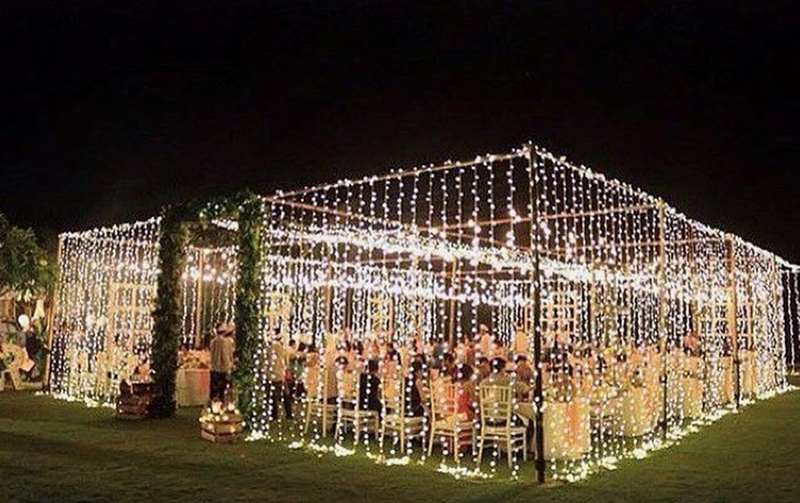 It creates a romantic atmosphere without losing the essence that is not different from having enough lighting at the tables. The seasons that lit the reception areas with headlights such as the squares and the stadiums ... have been definitively gone. 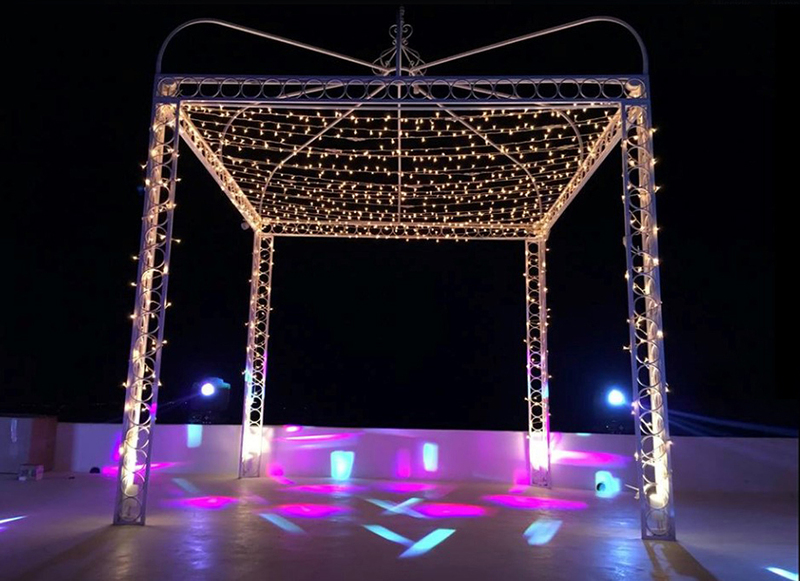 It is a traditional vintage lighting where we come across mainly on the islands and combines the decorative piece with the main purpose ... to illuminate the space. It is used exclusively for decorative purposes on building surfaces and vegetation.